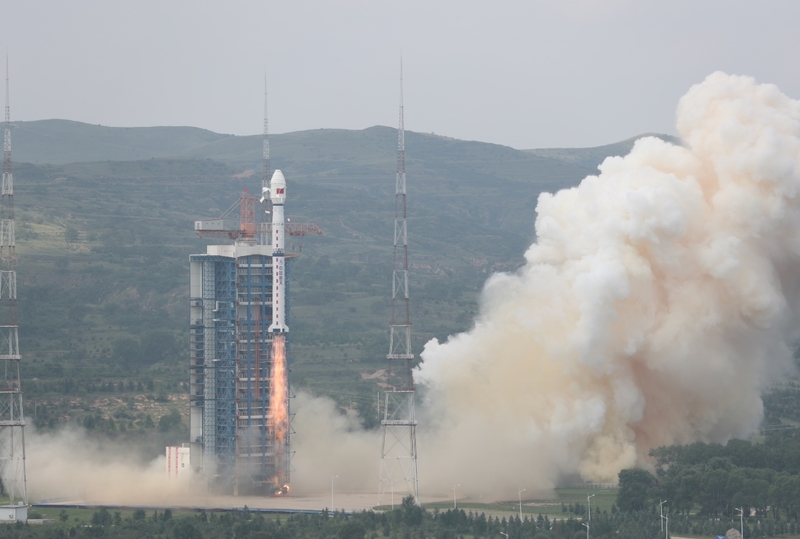 China has launched a new remote sensing satellite on Tuesday, with Gaofen-11 departing from LC9 at the Taiyuan Satellite Launch Center on a Long March-4B – Chang Zheng-4B – rocket. The Launch took place at 03:00 UTC. Previously unannounced, the new satellite, Gaofen-11, is described as an optical remote sensing satellite in the official press releases announcing the launch. No other characteristics of the new satellite were revealed at this time, as can be the case with some Chinese launches. Gaofen-4 is China’s first geosynchronous orbit remote sensing satellite featuring a visible light and infra-red staring optical imager with a common optical system. The optical resolution is better than 50 meters, while the infrared resolution is better than 400 meters. 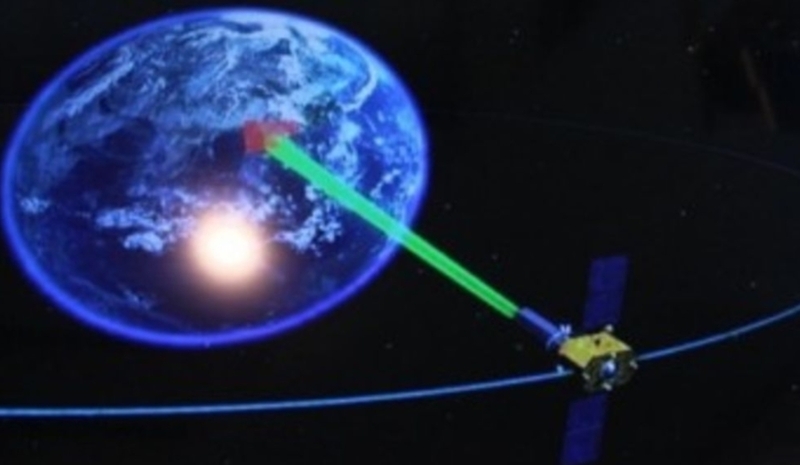 GF-4 can provide an imaging area of 7,000 km × 7,000 km with individual scene covering an area of 400 km × 400 km, and with capacity for high temporal resolution remote sensing monitor at minute-level. The satellite was launched on December 28, 2015 – from the Xichang Satellite Launch Center using a Long March-3B/G2. Gaofen-5 is configured with six payloads, including a VIS and SWIR (Shortwave Infrared) hyperspectral camera, spectral imager, greenhouse gas detector, atmospheric environment infrared detector at very high spectral resolution, differential absorption spectrometer for atmospheric trace gas, and a multi-angle polarization detector. Gaofen-5 was launched on May 8, 2018. The Gaofen-6 is similar to the first Gaofen satellite launched on April 2013, carrying one 2 meter panchromatic camera, an 8 meter multi-spectral camera and one 16m multispectral medium-resolution and wide-view camera. Gaofen-6 was launched on June 2, 2018. After the successful launch of China’s first DFH-2 communications satellites by Chang Zheng-3, the main mission of the Chang Zheng-4 was shifted to launch sun-synchronous orbit meteorological satellites. 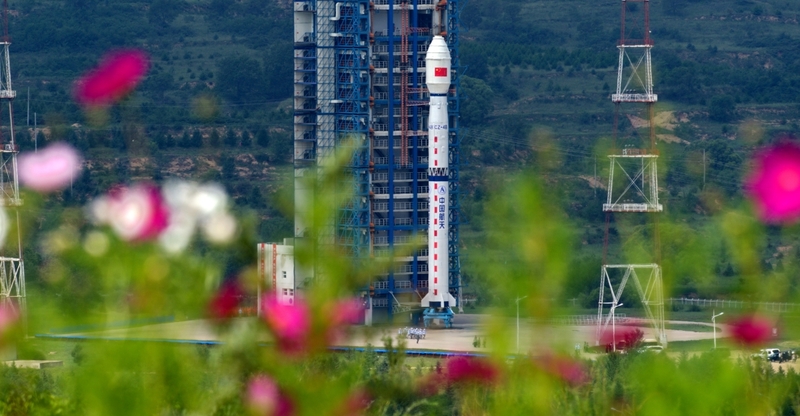 On the other hand, the Chang Zheng-4B launch vehicle was first introduced in May 1999 and also developed by the Shanghai Academy of Space Flight Technology (SAST), based on the Chang Zheng-4. Other modifications were an improved telemetry, tracking, control, and self-destruction systems with smaller size and lighter weight; a revised nozzle design in the second stage for better high-altitude performance; a propellant management system for the second stage to reduce the spare propellant amount, thus increasing the vehicle’s payload capability and a propellant jettison system on the third-stage. The first stage has a 24.65 meter length with a 3.35 meter diameter, consuming 183,340 kg of N2O4/UDMH (gross mass of the first stage is 193.330 kg). The vehicle is equipped with a YF-21B engine capable of a ground thrust of 2,971 kN and a ground specific impulse of 2,550 Ns/kg. The second stage has a 10.40 meter length with a 3.35 meter diameter and 38,326 kg, consuming 35,374 kg of N2O4/UDMH.